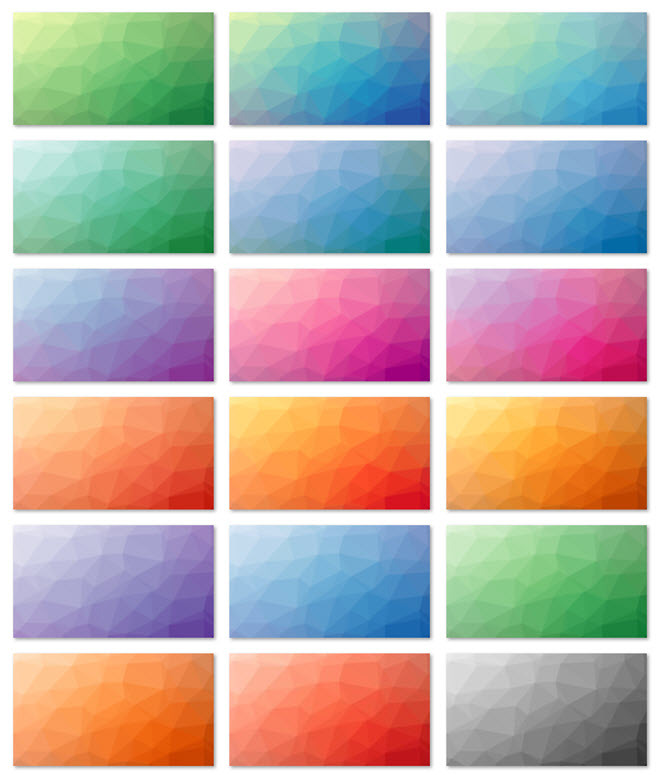 18 low-polygon backgrounds with a color gradient look. Poly blocks in XL size. 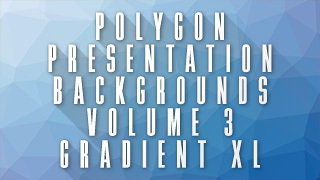 Perfect as presentation background stills for your videos, PowerPoints etc. Come in 1920×1080 Full HD size. Check out the overview below. Will work in most video editors, such as Camtasia as well as in graphic editors such as Snagit and most office software such as Microsoft office.